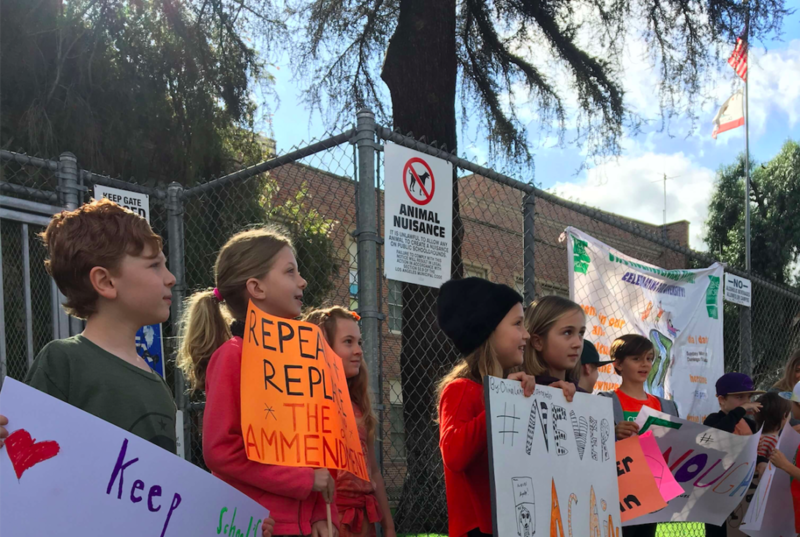 All over America today, kids protested for gun control reform by staging a walk out lasting 17 minutes – one minute for every person killed in the recent Parkland, Florida school shooting. 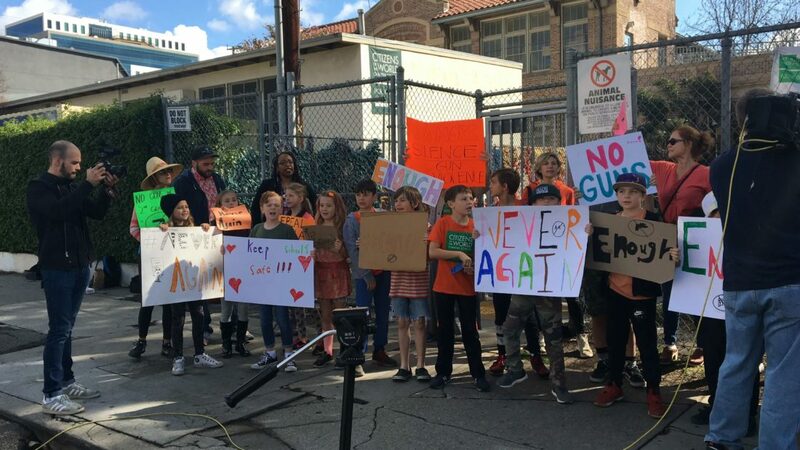 Native was there to record the walk out at one local elementary school, for a documentary we’re filming on gun control and the new wave of millennials and Gen Z-ers standing up for their right to learn in safety. 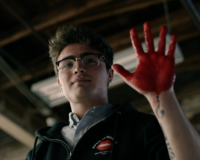 Helming the project is award-winning director Stewart Hendler, who will cover young organizers as they prepare for and take part in the March For Our Lives in Los Angeles on 24th March. Social change can happen in the blink of an eye, and this could be that moment. Watch this space. 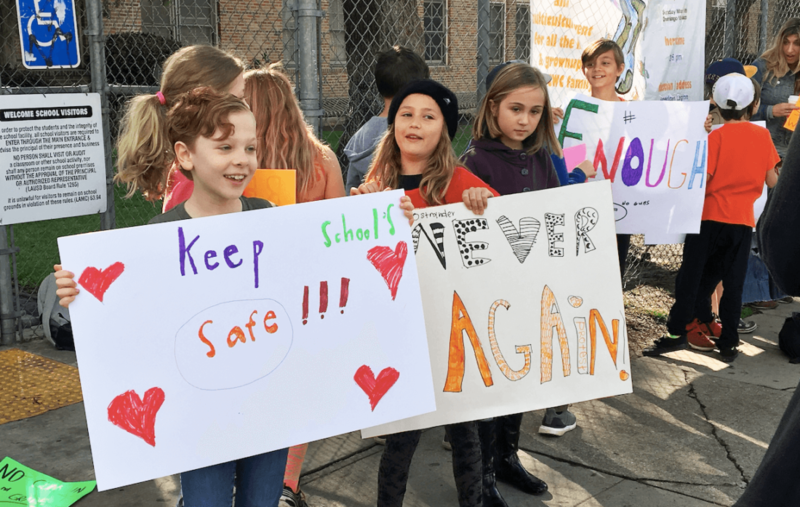 And take a look at our coverage of the March For Our Lives protest here.